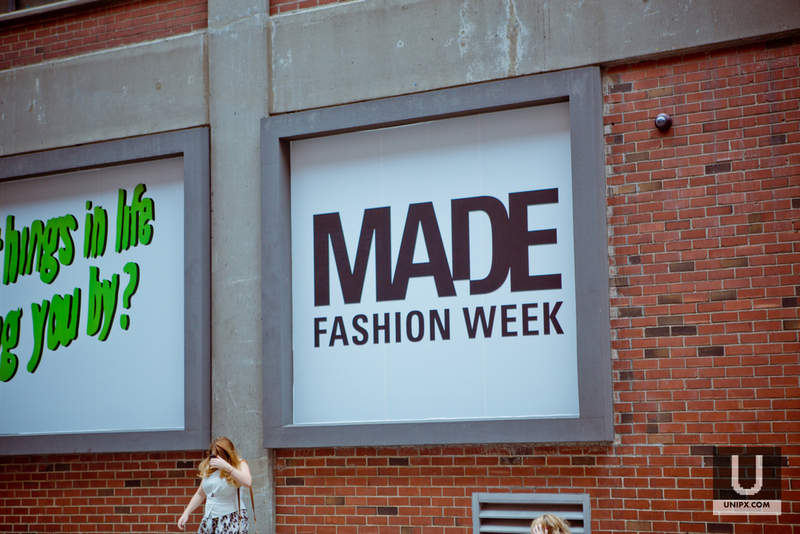 MADE has just joined the New York Fashion Week’s big family this year. As a new member, MADE went highly over people’s expectation: 25 fantastic fashion shows within 9 days. 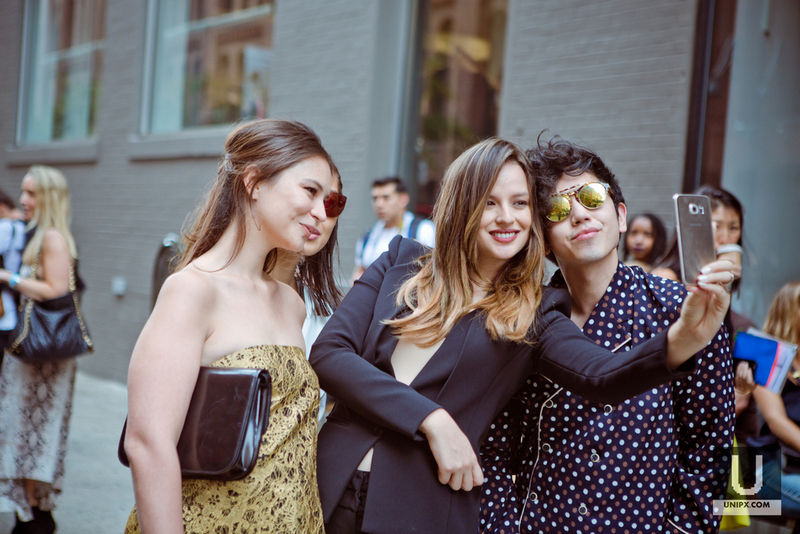 Lots of celebrities like Anna Wintour, Adam Selman showed up at MADE and gave it a big round of applause. 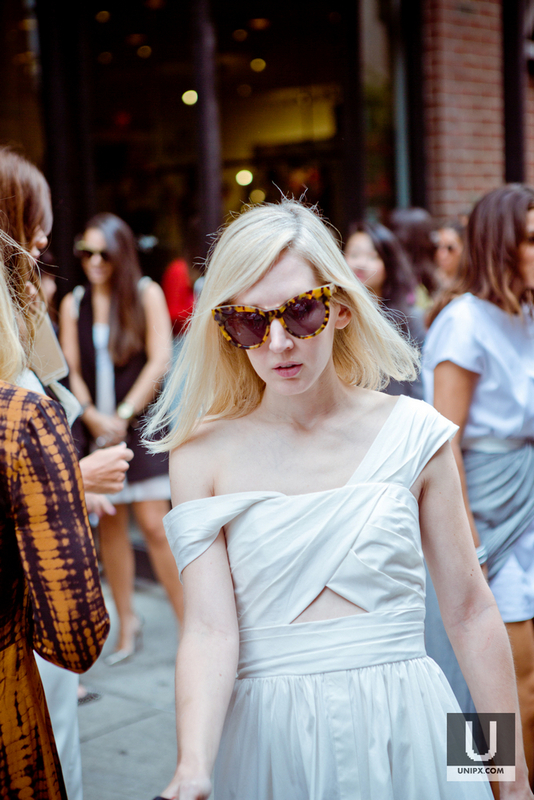 Instead of watching runways at MADE, we captured the most impressive moments happened on the street. Let’s take a look.